1982: Actor Jared Padalecki, best known for his roles on the TV series "Gilmore Girls" and "Supernatural," is born in San Antonio, Texas. 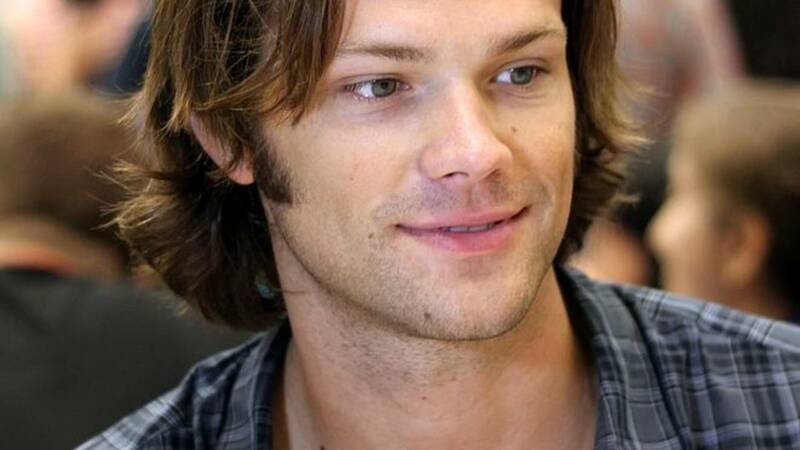 AUSTIN - "Gilmore Girls" and "Supernatural" actor Jared Padalecki will join the family of David Molak at the Texas Capitol Friday afternoon to advocate for David's Law, formally known as SB 179. Padalecki, along with Maureen and Matt Molak, will "urge lawmakers to protect Texas children from the effects of cyber bullying by finalizing David's Law," a release said. Maureen and Matt lost their son to suicide on Jan. 4, 2016. The Molak family said David had been relentlessly bullied by classmates, inspiring the family to take action with the creation of David's Law. Padalecki, a known advocate of mental health awareness, is also a survivor of depression. SB 179 passed the Senate on May 3 and passed the House on May 12. Online records show the bill is awaiting governor action.